I got so caught up in Snowmageddon last week that I forgot to submit an article! Luckily Inigo saved my arse once again! Thanks Inigo! 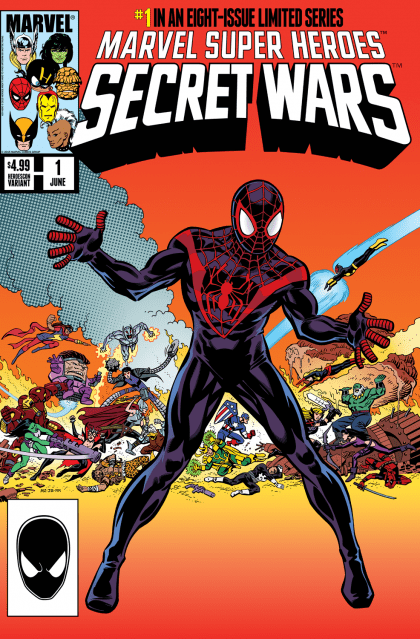 This week I am going to cover some great homages to Marvel Super Heroes Secret Wars 8. 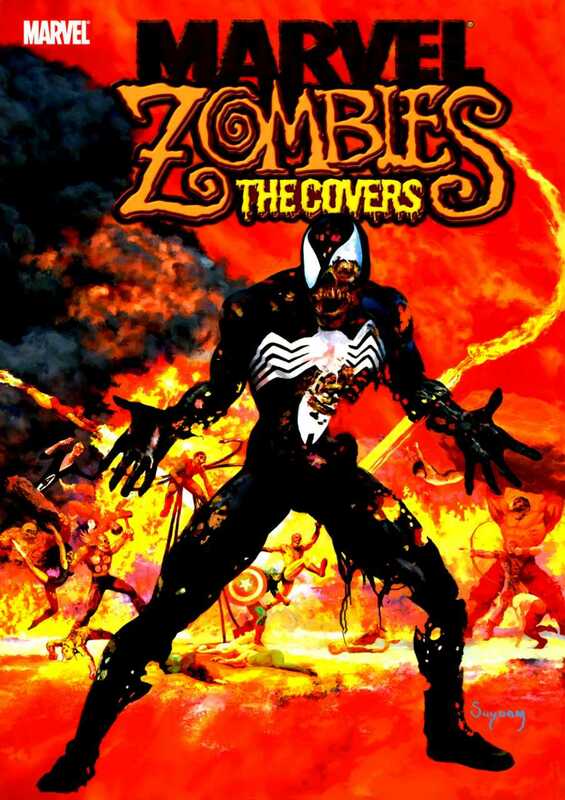 Most seasoned collectors are very familiar with this cover and its significance. Very recently, some new homages to this cover have been released thus prompting this article. 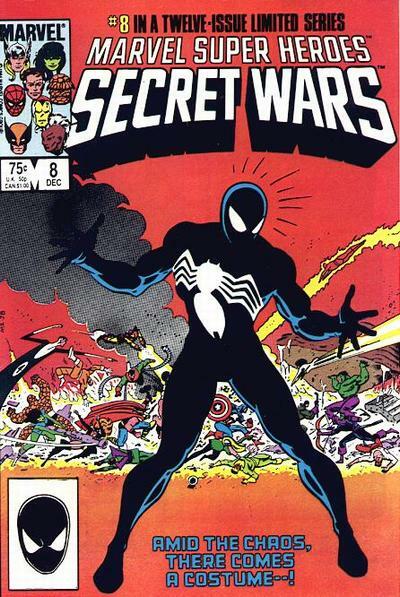 Is this the first appearance of the black costume? 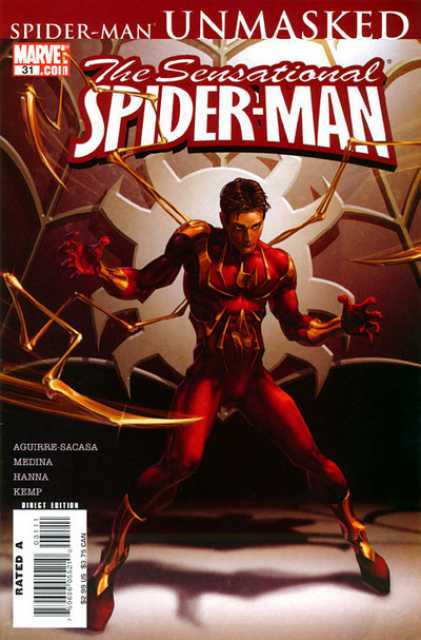 Or is Amazing Spider-Man 252? A debate that will go on forever in nerdy houses around the globe! What’s with Spidey’s Jazz Hands anyway? Jazz Hands with an Iron Spidey flava! This was a hard cover book but the cover was too good to skip. 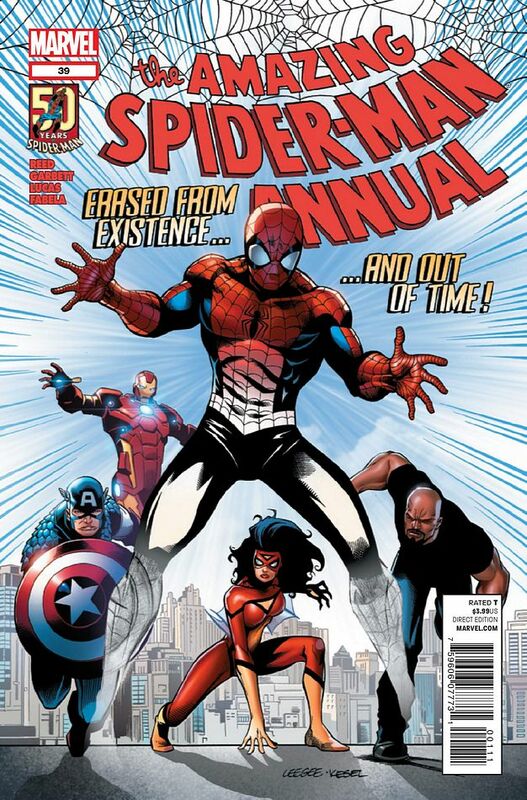 What exactly is Spider-Man doing in this pose? Is he about to give Mary Jane a hug? Is he blocking a bad guy from getting past him? Or defending a guy in a pick up basketball game? Tremendous cover…I bought this just for the cover. Growing up in the 80’s Hulk Hogan was one of the most entertaining people on the planet! Everybody’s favorite cover swiper is back with another one! Another awesome rendition. It’s the little things that make it work, like the box with all the hero heads in the top left. 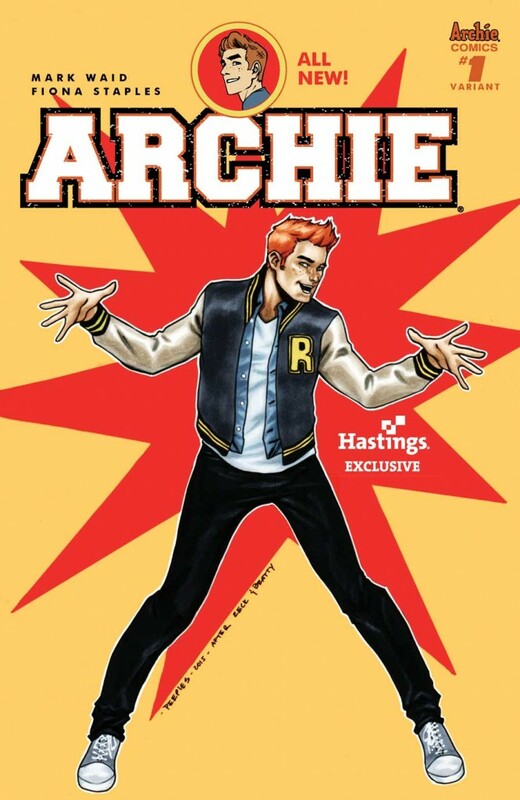 Now see Archie makes sense with Jazz Hands! Another great one. It’s a one in ten cover and it came out a month ago but I never saw it anywhere. This one will be available in February. I’m going to have to try and track one of these down! Found a copy for $1 @ lcs…. Cha Ching!!!!!! Love the swipes/homages. Definitely a good cover to copy. Cool covers. 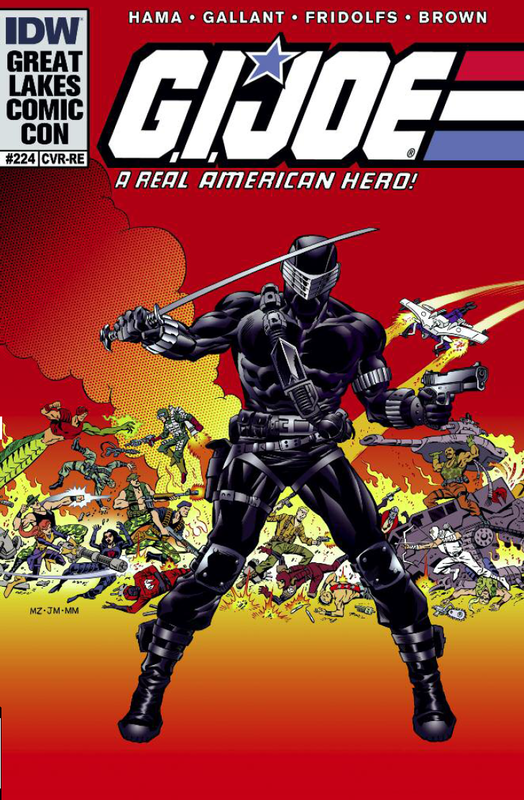 Some people think that Marvel Age has the 1st appearance of the black costume. 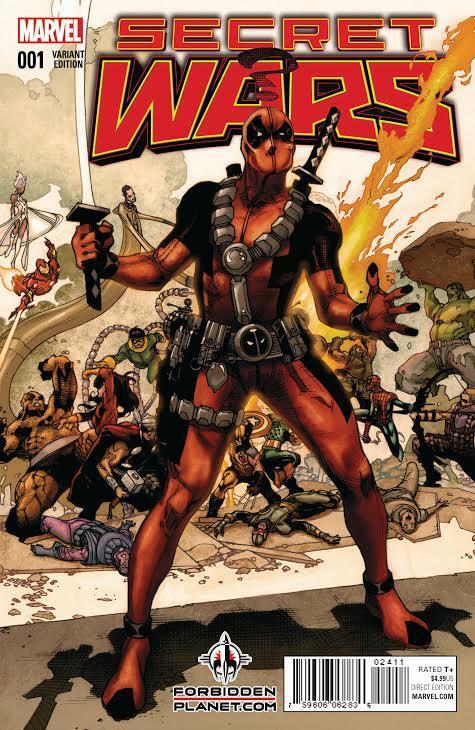 What about Marvel Team-up 141? It also came out in May of 1984. 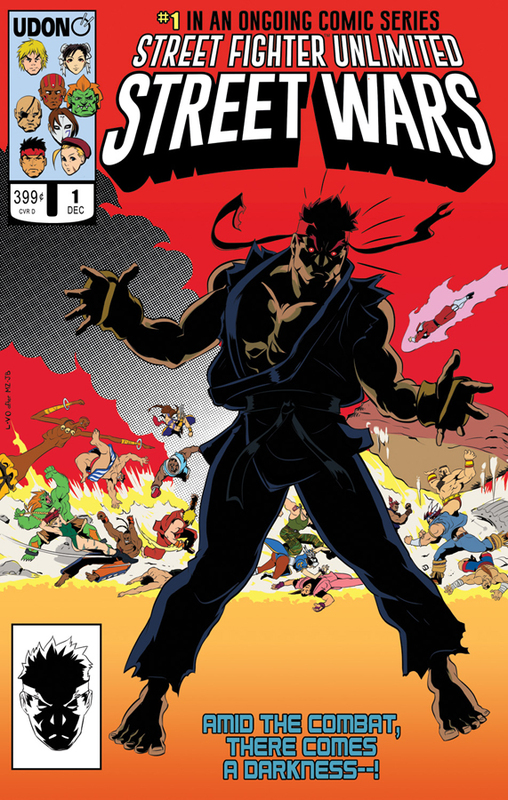 The Marvel Age issue is a prototype of the costume but the first published appearance of the black costume is in Amazing Heroes 39.